Power meters allow you to see your power and cadence data in real time on your handlebar mounted bicycle computer, watch or smartphone (aka “head unit”). Data is transmitted wirelessly by the power meter to the head unit using a wireless transmission protocol. Power meter manufacturers have two wireless protocols to choose from when designing a power meter: ANT+ vs Bluetooth SMART. Traditionally, ANT+ power meters dominated the market and Bluetooth-equipped units were few and far between. However, with the recent rise in popularity of Bluetooth technology, more and more manufacturers are equipping their power meters with Bluetooth SMART functionality. 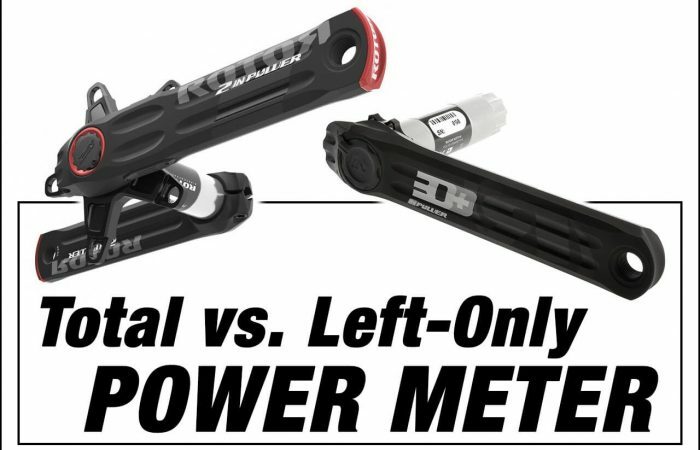 So, if you’re in the market for a Bluetooth power meter, you have plenty of options. In fact, we are now at the point where most power meters transmit data via both wireless transmission protocols, providing for maximum convenience. 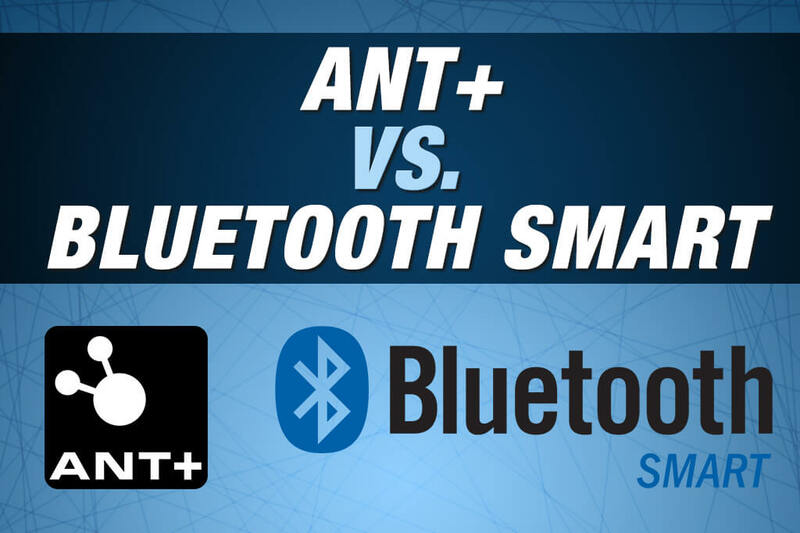 Below, we talk about ANT+ vs Bluetooth SMART, as well as show which manufacturers are currently using each technology. Let’s first start with ANT. ANT is an ultra-low power, 2.4 GHz wireless network. Its main purpose is to send standard information wirelessly from one device to another. However, there is an important distinction between ANT vs ANT+. ANT serves two functions. It determines how networks can be formed and also how data can be sent. It does not however establish what information may be included within the data that is sent. Bluetooth SMART, also known as Bluetooth Low Energy, Bluetooth 4.0 or BLE as its perhaps most often called, is also a wireless technology that allows information to pass between electronic devices. BLE allows devices to wirelessly connect with applications via smart phones and tablets. While Bluetooth is probably the more well-known of the two wireless protocols, until recently, there were only a handful of manufacturers on the market offering a Bluetooth power meter. Now, as you can see below, the majority of the market consists of Bluetooth equipped devices. Also, it’s important to note that when comparing ANT+ vs Bluetooth, the power meters capable of transmitting data via Bluetooth SMART can also send data via ANT+. So if your power meter has Bluetooth functionality, you have the option of transmitting data using either wireless protocol. We have found that certain Bluetooth SMART power meters don’t work well with certain head units. This has been documented by others as well. Sometimes power data will be sent to the head unit, but not other metrics such as left/right power balance. Other times, the two devices won’t communicate at all (more on this below). *While ANT+ can transmit data 4x per second, and Bluetooth SMART 64x per second, current power meters aren’t running this fast. Why? It would be too hard on the battery. Most power meters record data closer to once per second. This way, the head unit can essentially enter sleep mode for very brief periods of time, thus prolonging battery life. The primary advantage to ANT+ is it works. As indicated above, certain head units have trouble communicating with certain power meters over the BLE wireless protocol. We think this will work itself out over time (as engineers continue to figure things out). 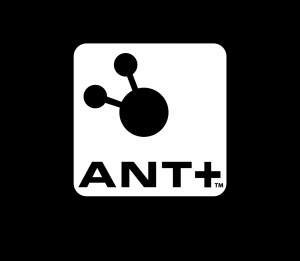 However for now, we typically advise customers to use the ANT+ protocol whenever possible. Another, lesser advantage to ANT+ is its open system nature. While both an ANT+ or BLE head unit can communicate with several devices at once (a power meter, heart rate monitor, etc. ), an ANT+ power meter can communicate with several ANT+ head units at once, whereas a Bluetooth power meter can only communicate with one BLE head unit at a time. The primary advantage to BLE is its ability to communicate with smart phones and tablets. This allows you to use your smart phone as a head unit (you just need to download a third-party cycling app). 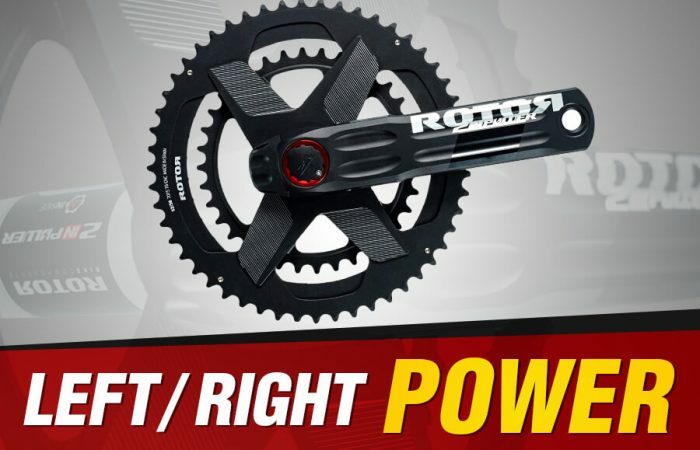 Most manufacturers that make a Bluetooth equipped power meter, also offer a power meter app, and these apps can make using a power meter easier and more rewarding. In addition, BLE compatibility allows you to connect with third party training platforms like Zwift. With an ANT+ power meter, the left and right power sensors are connected to each other in a master/slave relationship. The power sensor that serves as the master, typically the left power sensor in most cases, connects to both the bicycle computer as well as the slave power sensor. The master sensor collects data from the slave sensor and communicates with the bicycle computer. The slave sensor only communicates with the master sensor – never with the bicycle computer directly. With a Bluetooth power meter, each power sensor is paired individually and directly to the bicycle computer. The bicycle computer combines the power values from both power sensors in order to determine total power. 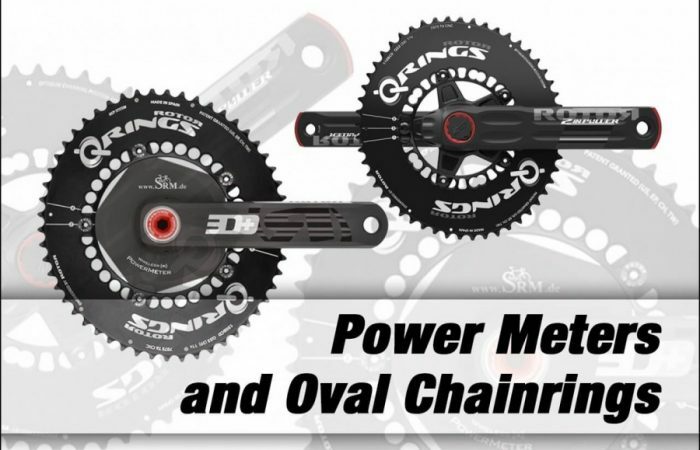 This doesn’t have a direct effect on how you use or train with the power meter, but we think it’s always nice to understand how the equipment you are using is actually working. i was wondering about a direct drive trainer like Wahoo Kicker or Elite Drecto are these accurate for power and heart rate readings? Do you have any information on this? Hi Judi. Yes, “smart trainers” typically do a good job of calculating power. Most of them read within about 2%, which is on par with most power meters. We like the CycleOps trainers and currently sell them on our site. Regarding heart rate, that will always come from a separate heart rate strap. Any advantage of of ANT+ vs BT in terms of connection reliability between the power meter and head unit (in my case a Stages Left Side only and Garmin 920XT)? I am having problems with consistent readings while using my 920XT mounted on my wrist and wondering if switching to BT might help..
Hi Matt. Actually, we have found that the ANT+ protocol is usually stronger and less problematic. Unless you specifically need BLE to communicate with a device, we suggest ANT+. Is your Stages a Gen. 2 by chance? Those units had somewhat weak transmitters and can experience signal drops. Their Gen. 3 units fix that.